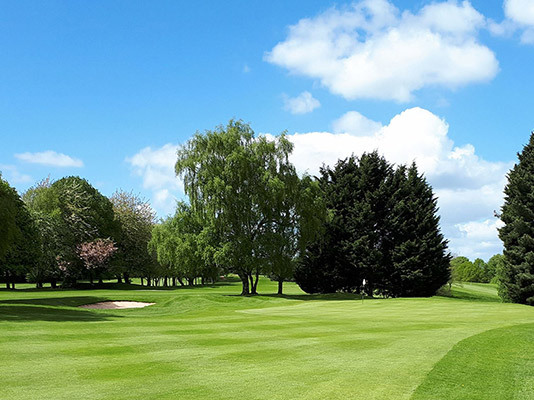 Wrexham Golf Club is widely regarded as one of the premier clubs in the country, regularly playing host to many national and international golfing events. 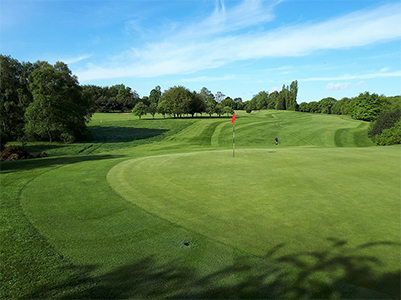 The friendly atmosphere, modernised clubhouse and delightful course give pleasure to countless golfers, offering an attractive challenge amid a backdrop of typical, rolling Welsh scenery. 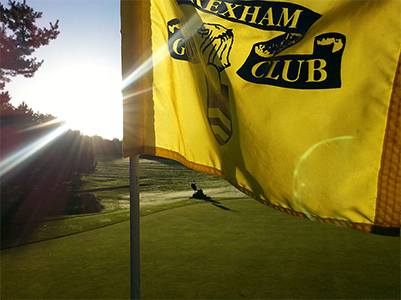 Applications for membership welcomed - No joining fee! Enjoy a warm welcome and memorable experience. 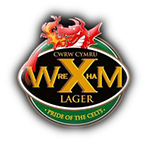 Regarded as one of the best courses in North Wales.